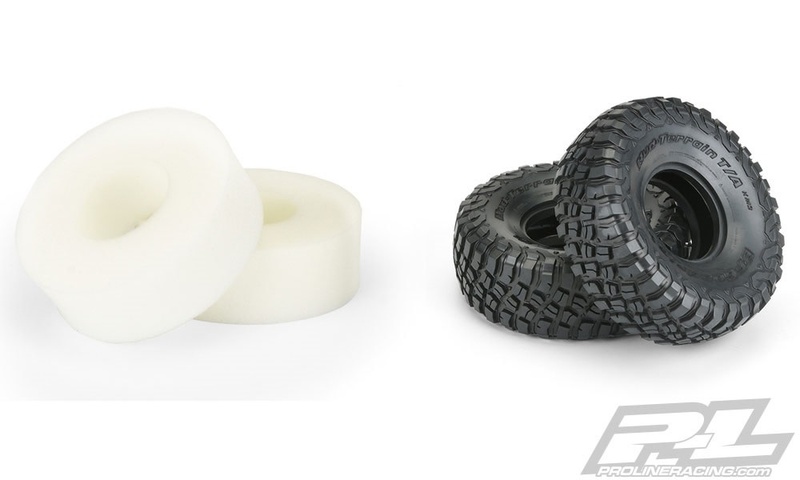 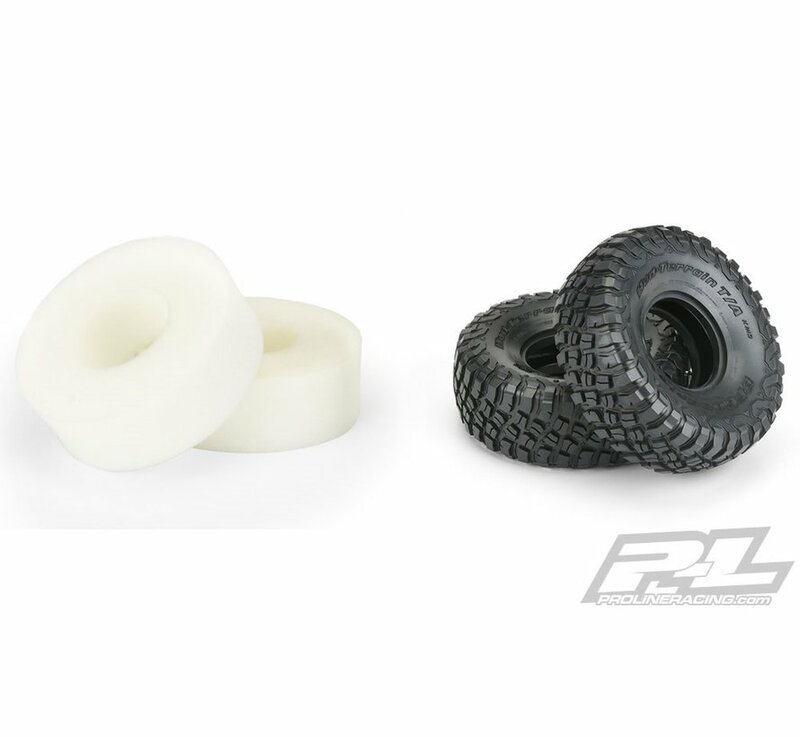 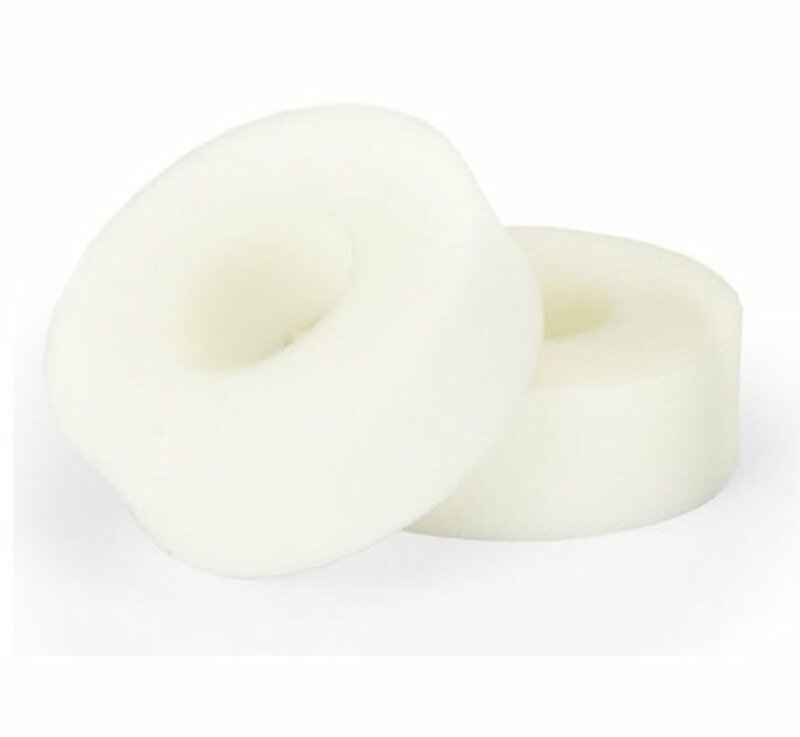 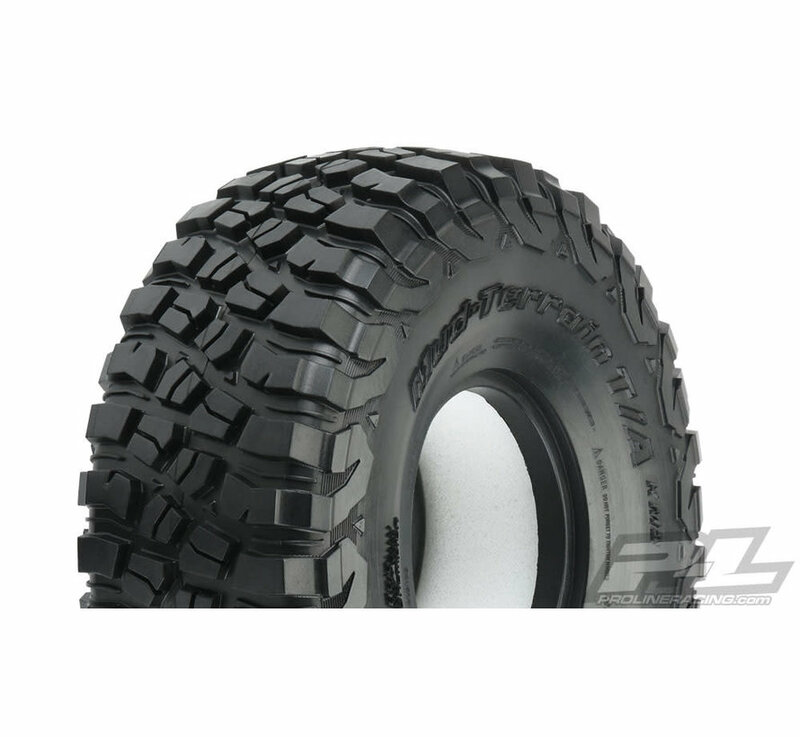 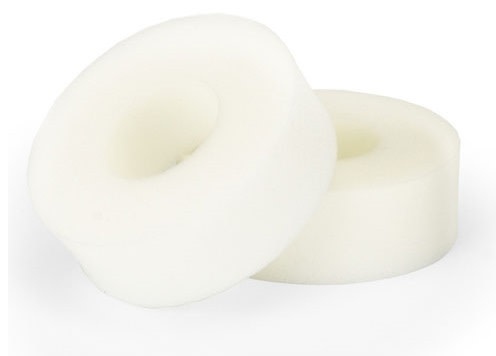 These KM3 tires are made in Pro-Line's legendary G8 compound! 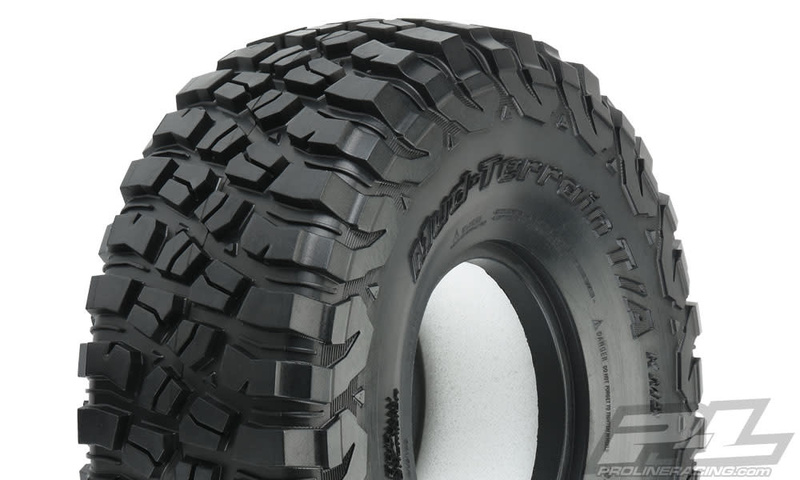 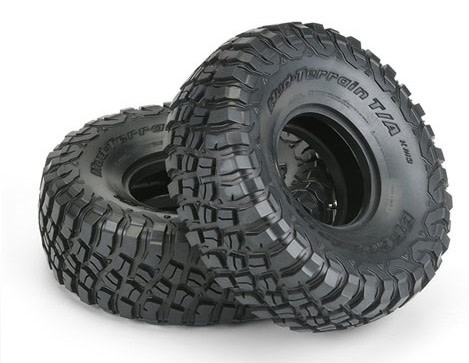 The Mud-Terrain T/A KM3 is BFGoodrich's Off-Road Maximum Traction tire with aggressive tread lugs that bite into loose or muddy surfaces and climb over slippery rocks. 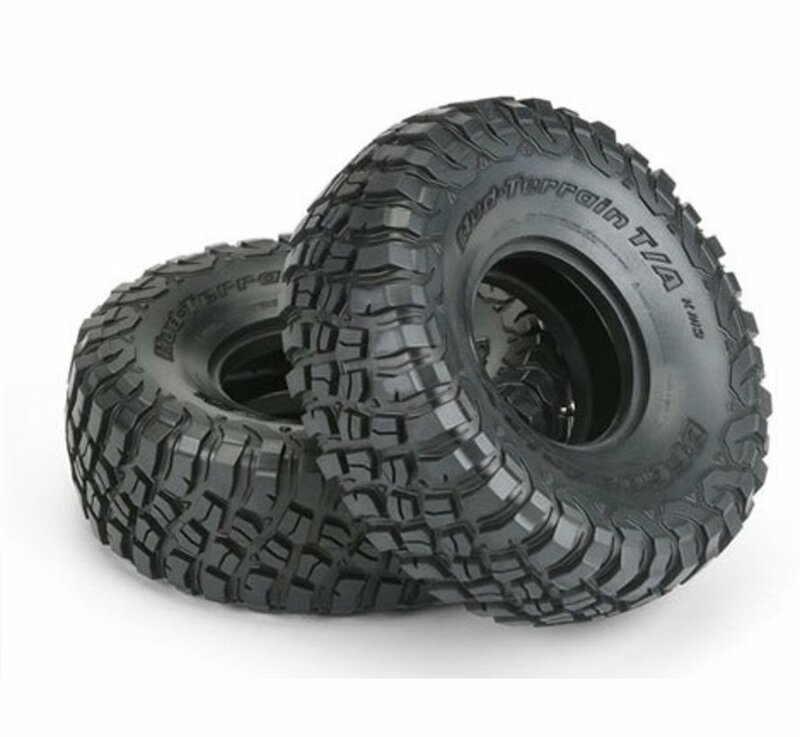 Based on the BFGoodrich Krawler T/A KX symmetric tread design, the Mud-Terrain T/A KM3 features deep, self-cleaning independent tread blocks and linear transverse flex zones to provide the grip that you need to get over the toughest obstacles.